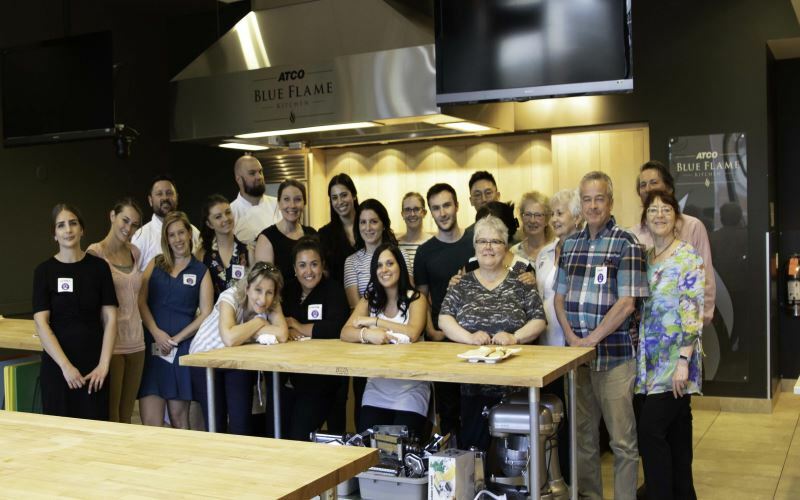 On May 16, volunteers from the Calgary office spent a fun night preparing wholesome soups for the YWCA Mary Dover House at ATCO Blue Flame Kitchen as part of the Soup Sisters movement. 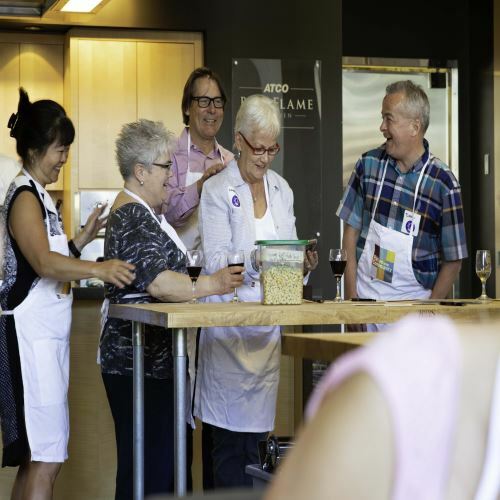 Check out the photos from this great social event! One of our Charity Month activities was helping out the Edmonton Food Bank this week. Did you know that this organization supports more than 22,000 people and 250 agencies, churches/food depots per month? Big thanks to all of our people who provided their time to help sort donations and package food hampers.